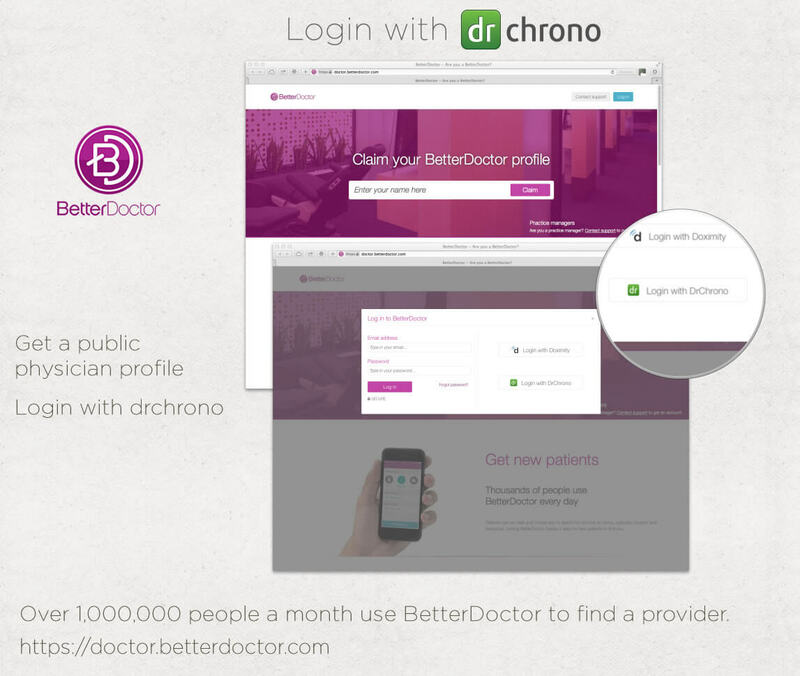 We have partnered with BetterDoctor to bring you new patients. Grab your BetterDoctor profile here. You can reach more patients with your personalized profile on BetterDoctor. 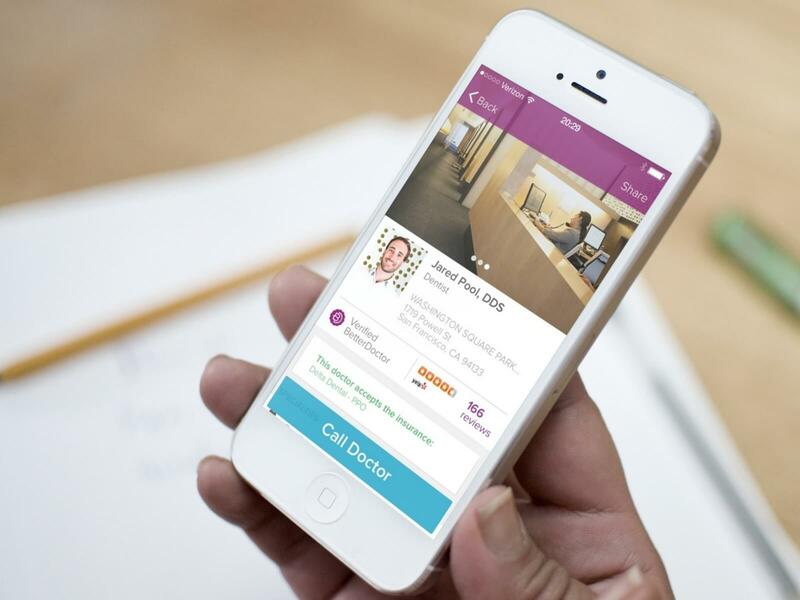 Over 1,000,000 people a month trust BetterDoctor’s ad-free web and mobile apps to find a new provider. We are working with the BetterDoctor team as well to be able to book schedules on your profile as well, we will keep you posted as to when that will be coming! Your way of telling everything in this piece of writing is genuinely nice, every one be able to without difficulty understand it, Thanks a lot.